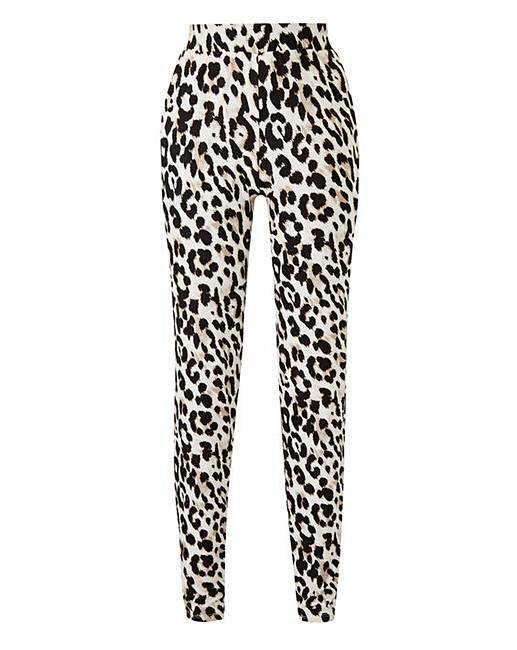 Leopard Print Jersey Tapered Trousers is rated 3.0 out of 5 by 2. Rated 5 out of 5 by DIYdido from Superb comfort. Lovely trousers and beautiful fabric, so comfortable to wear.